View cart “Cherokee” has been added to your cart. SKU: n/a. 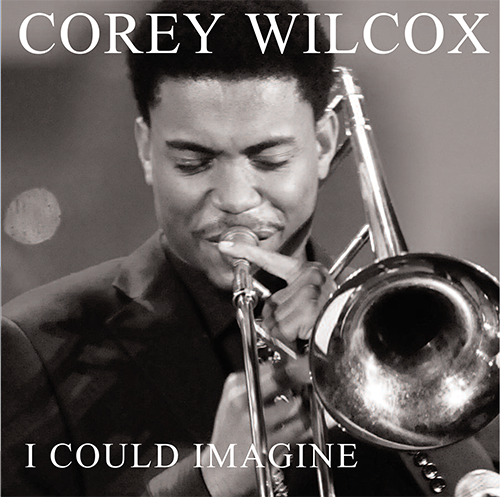 Categories: Blues Back Records, Corey Wilcox. © 2018 Wycliffe Gordon. All Rights Reserved.